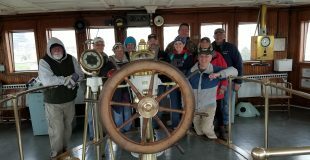 The 2019 Social/ Fraternal Calendar is now posted with several great cruises, destinations, and outings. Check it out here. 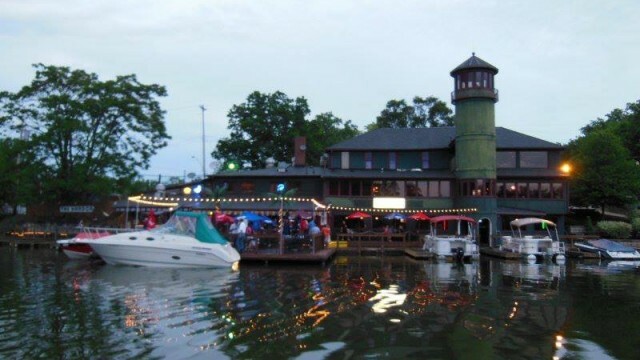 Providing Fun Boating Activities and Boating Education for Sailors and Power Boaters for Over 65 Years! 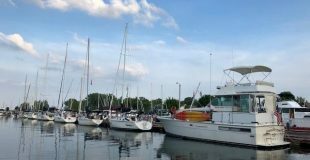 Whether you plan to sail the high seas, cruise the Great Lakes, Akron Sail and Power Squadron (ASPS) has a program to fit your boating needs. Check out our latest Scuttlebutt Newsletter or cruise through past issues in the Scuttlebutt Archive. 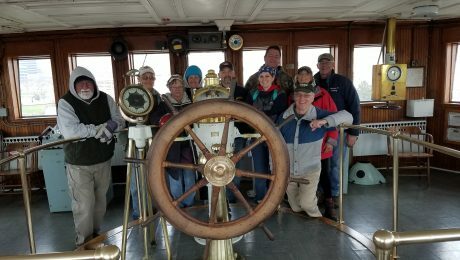 The Akron Sail and Power Squadron is involved in civic activities such as the William G Mather work day , Co-Op Charting and Vessel Safety Checks. 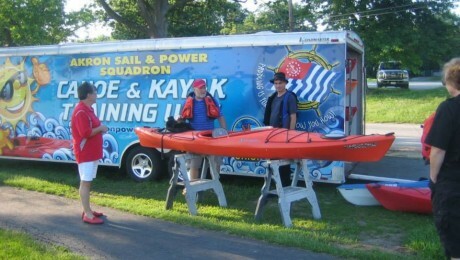 Interested in joining the Akron Sail & Power Squadron? Have an interest in boating and having fun on the water! Fill out the membership application provided by Brian. You’re a member of Akron Sail and Power Squadron – WELCOME! WELCOME!